Showtime says it is planning a Twin Peaks immersive experience as part of the South by Southwest Conference and Festivals in Austin. 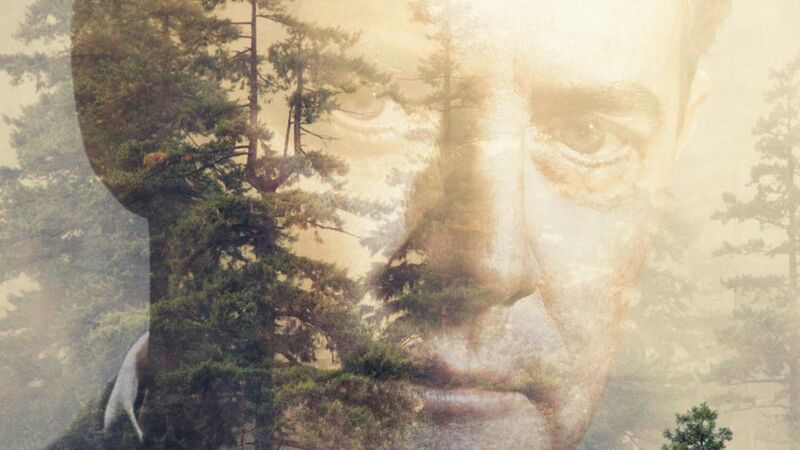 Highlights will include an appearance by Twin Peaks icon Kyle MacLachlan, two days of live music inspired by the mystery drama, and themed drinks, merchandise and a photo booth. Open to SXSW badge holders, the atmospheric event is to take place March 16-17 at The Showtime House adjacent to Clive Bar on Rainey Street. "Showtime is giving fans the opportunity to stop by the Double R Diner pop-up shop, offering a limited quantity of local Austin treats, including free High Brew Coffee and Tiny Pies cherry pie. The Double R Diner will open its doors at noon on March 16. Additionally, Voodoo Doughnut is creating a limited collection of Twin Peaks-inspired doughnuts," the cable network said in a press release. The festivities are timed to promote the revival of Twin Peaks, which is to debut on Showtime on May 21. Directed by David Lynch, the 18-part, limited series picks up 25 years after a northwestern town was rocked by the murder of homecoming queen Laura Palmer. The original show ran 1990-91 and was followed by the 1992 film Twin Peaks: Fire Walk with Me. Several of MacLachlan's co-stars—including Sherilyn Fenn, Peggy Lipton, Sheryl Lee and Russ Tamblyn—are also returning for the re-boot. 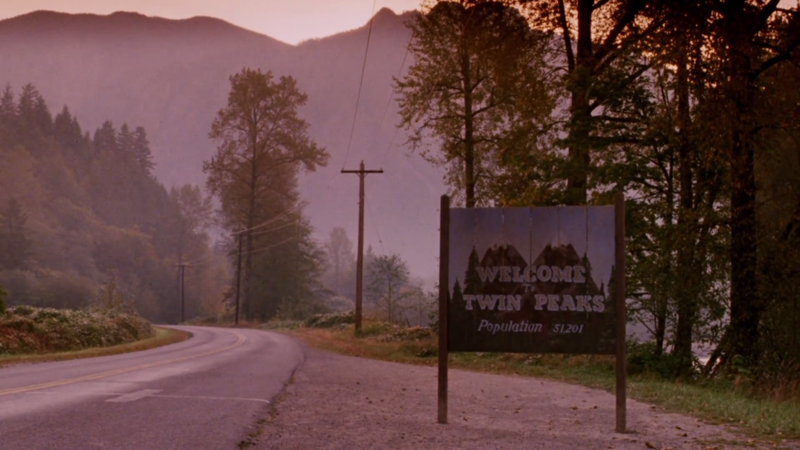 Among the Twin Peaks newcomers are Laura Dern, Naomi Watts, Harry Dean Stanton and Ashley Judd.